Hidden Gems brings to light little known film gems which have somehow slipped through the collective cinematic consciousness. You’re welcome. This week Lord of the Rings. 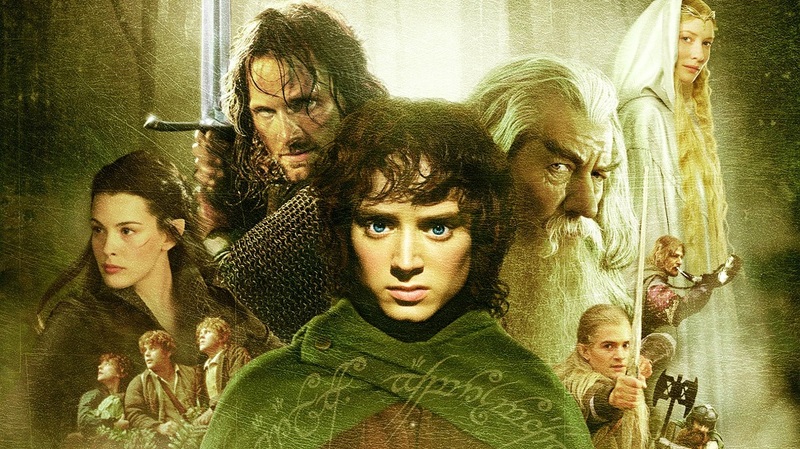 JRR Tolkien’s mammoth fantasy novel Lord of the Rings has for a long time been considered unfilmable. Ralph Bakshi tried in 1978 but that was a cartoon and so doesn’t really count as a movie. John Boorman wanted to adapt the film but made Excalibur instead. Finally, at the end of the century Peter Jackson, a New Zealand filmmaker famous for gore fests like Bad Taste, decided the time had come. He gathered Ian McKellan, Elijah Wood, Sean Bean, Liv Tyler, Salah from Raiders, the guy who married the hot gal from Lost and Viggo Mortensen and together embarked on an epic adventure. They would brave orcs, trolls and big spiders as they sought to return the ring of power to Mordor where they would destroy it. ‘One does not simply walk into Mordor’ a meme once said, and so it proved. Many problems beset the making of the film, but are now shrouded in mystery because mysteriously no interviews or behind the scene footage survives. Famously Andy Serkis’ Gollum character didn’t work at all and his performance was so poor, CGI was used for the first time to replace him. Similarly, Orlando Bloom’s Elf Legolas required digital enhancement to add vitality. Only one ring to rule them all? It is a miracle what came out is so good. Jackson grounds the fantasy in a realistic setting and uses his kinetic storytelling to push Tolkien’s tale on. He also manages to imbue it with some emotional content. Also, he does well to get rid of the songs. Though it is regrettable that Jeff Bridges as Tom Bombadil hit the cutting room floor, this moves the quest on at a clip. The special effects are amazing and the music by Howard Shore recalls a classical Hollywood orchestral score.